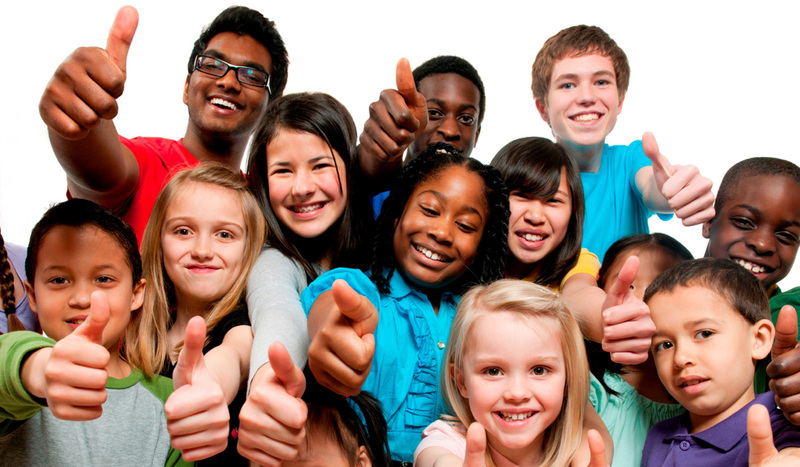 Evidence-based professional development, coaching and technical assistance for schools, families, after-school programs, childcare centers, family child care homes, and community agencies. Whether you need a focused solution, a short-term, or a long-term, tailored strategy, our expert trainers and coaches are ready to help you. 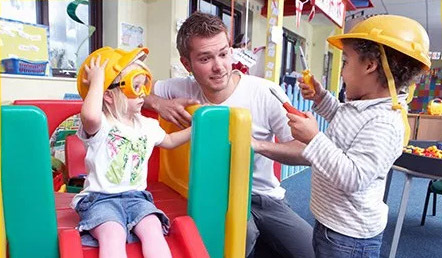 Connect the DRDP assessment to curriculum and instructional practices to strengthen the relationship & provide intentional instruction for children with disabilities. 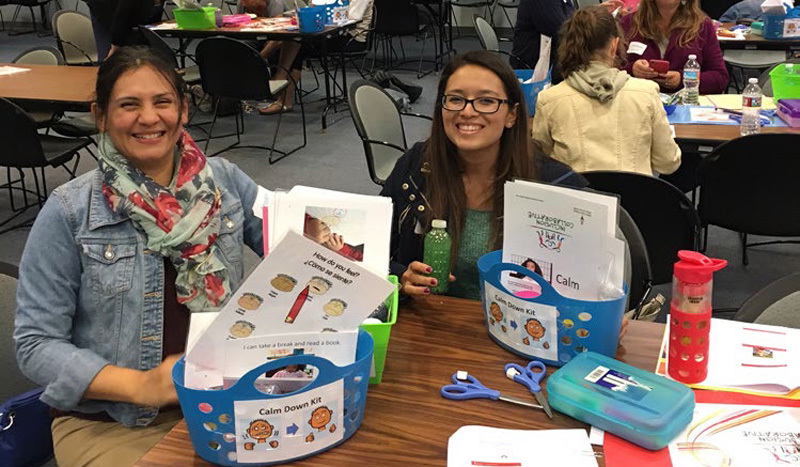 Inclusive Classroom Profile (ICP) Pilot Project with First 5 Santa Clara County Quality Matters sites that have successfully demonstrated high quality inclusive practices. 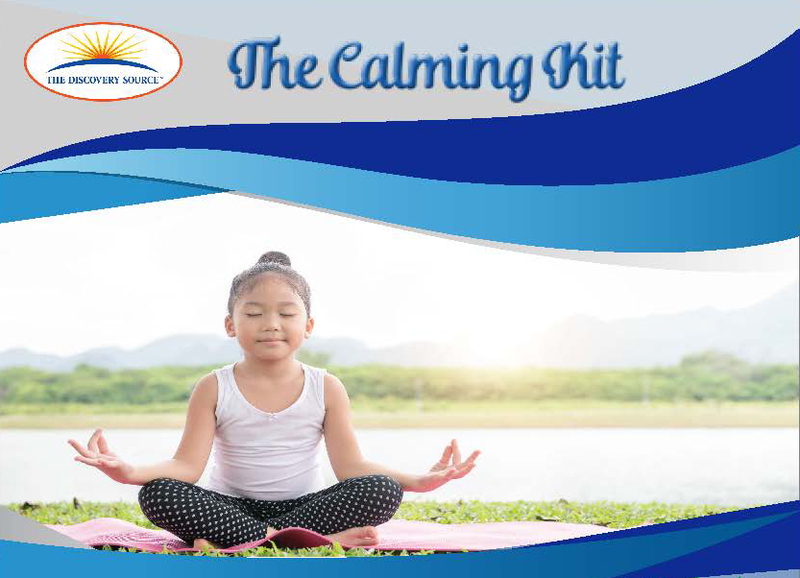 The Calming Kit is a group of tools that provide sensory strategies and emotional supports to assist children with regulating their bodies and emotions so they can be ready to learn.